We have the most amazing collection of quality 80s Prom Dresses. All colors, all sizes and all styles of beautiful 80’s Prom Dresses. Wear them for Prom, Homecoming or 80s Theme Parties and look amazing. 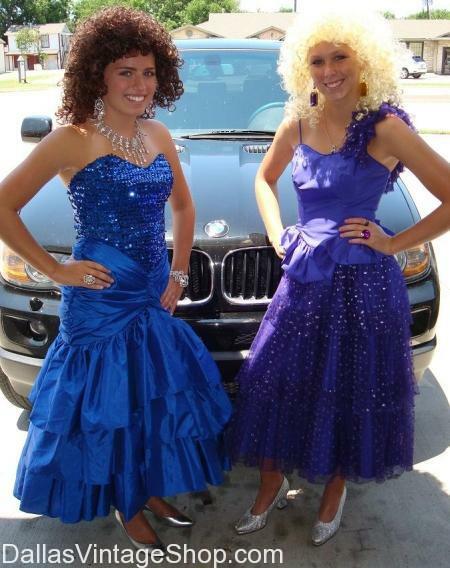 This entry is filed under 1980s Ladies, Prom and Homecoming, Texas Rich, Vintage Prom Dresses. You can follow any responses to this entry through the RSS 2.0 feed. Both comments and pings are currently closed.